Every now and then, we need some good news. Today a picture showed up on our Facebook wall that we decided needed to be shared. 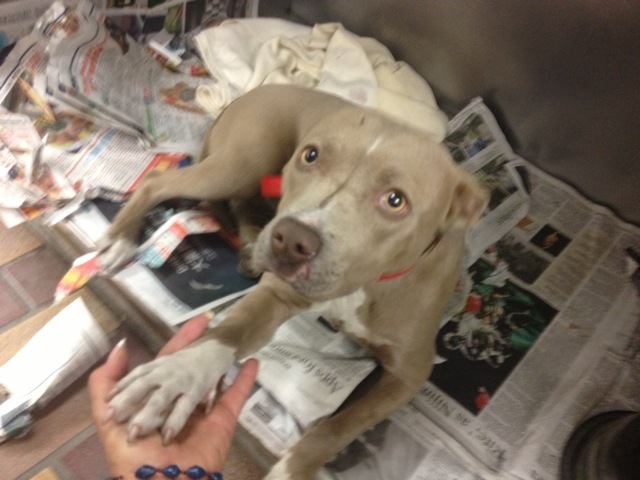 You may remember our post about a sweet pittie with a broken pelvis who needed a foster. You can find it HERE. This is what it’s all about. Enjoy your sweet life, Stevie Nicks the Super Pittie!